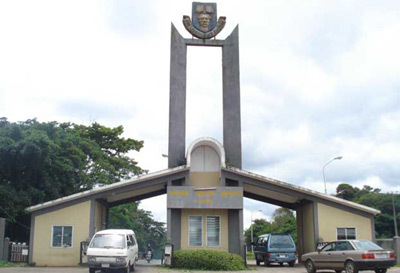 The management of Obafemi Awolowo University has banned the institution’s students union government till further notice. This is coming after the management had earlier announced that all students should proceed on a mid-semester break, but was resisted by the union’s leadership. According to a statement on Thursday issued by the university’s Registrar, Mr. D.A Awoyemi, some students were planning to cause trouble in the institution and so the activities of the union has been suspended till further notice. Reacting, the secretary General of the students’ union, Oketooto Oluwaseun, said the union would react after a meeting of its leaders. “We are in a meeting right now to discuss this latest development , though it is not acceptable,” he said.